We are always on a quest for the ultimate DIY toolset for the best price. A while ago we tested the Xiaomi Wiha 24 in 1 Precision Screwdriver Kit, which was good quality but a bit pricey. Later, we tested the 25 in 1 Screwdriver Wallet Kit Repair Tools, which was already rusted when we opened the packaging. On Banggood we found the BEST BST-8930B 22 in 1 Multifunctional Precision Screwdriver kit and decided to test it. Lets hope the BEST BST-8930B is at the sweet spot of good quality, lower price and above all: no rust. We choose to buy the BST-8930B purely based on the price and features. The set looks a bit like the Wiha set we tested earlier but we don’t expect the same quality . We don’t have any experience with the brand Best and decided to take the risk of spending less than 7 euros. The product comes packed in a retail box which contains English and Chines marketing texts. The total weight is 224 gram and the dimensions are 195 x 80 x 20 mm. Case of out the package. 20 bit of S2 grade steel (see the picture below to check out the types). The shapes of the 20 included steel bits. Used in mobile phones, cameras, watches, computers, televisions, glasses and other traditional household appliances to meet most daily repair needs. Unique “small waist” design, Comfortable to hold, Easy to Carry. I like the design of the BS-8930b. Although the sleeve and case is ABS plastic (which feels cheaper than the Wihi), it feels solid has a great degree of scratch resistance. The layout of the magnetic case with the printed texts makes it very clear which bit belongs where. The individual parts (the holder, the bits and the tweezers) are of good quality and the bits fit well in the holder. 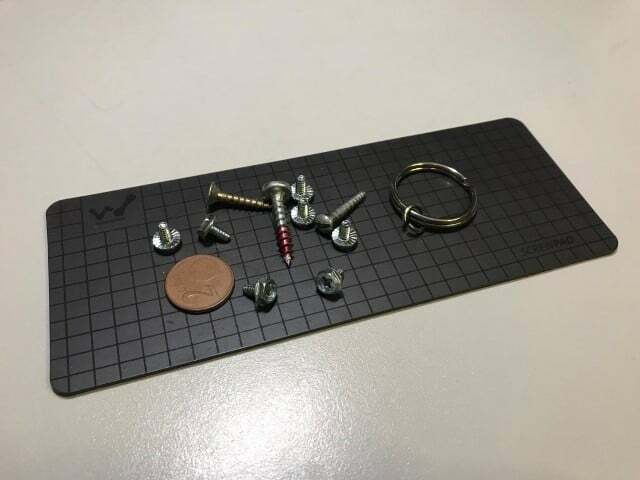 You will probably break something if you put all your weight on removing a screw with this set, but it feels like it is more than sufficient for the typical DIY jobs in and around the house. The product page says the BST-8930B has an easy to carry design, but I’d rather be able to fit the set in the pocket of my jeans. It is a bit too big for that. The BST-8930B 22 in 1 Multifunctional Precision Screwdriver comes with a wide variety of bits to be used for various DIY tasks. So whether you need to tighten a screw on your laptop or need to replace of your kids toy, it has the right bit for it. I tested it for a couple of weeks on usability, robustness and completeness and can conclude that it is a welcome addition to my collection of tools. When I need to fix something, I first have a look at the BST-8930B to check whether I can fix it with that and if not, I need to go to the shed for my other tools. Luckely, almost all of my DIY chores could be done with the kit. With the exception of a large screw that needed to be tightened. The Philips bit size was bigger than the bits in the kit, so I needed to grab an actual screw driver. No a big deal, because it also required more force which was better to do with a screwdriver. The size of the kit is too big to fit it in your pocket. The price quality ratio is excellent. The BST-8930B is the perfect kit to have laying around in your kitchen or office drawer, or even your car. So you can reach to it quickly for your DIY repairs without having to get your actual tools from the shed or garage. I used it a while this way and love it, because it is compact and surprisingly complete. It is also a good kit to lend out to someone because you don’t worry about someone not returning your more expensive tools. And did I mention the price? Its currently listed for less than 7 euros, so why not buy two? The Wowstick Wowpad 2 is very useful for anyone who does DIY repairs and does not want to lose or mix up the screws and small metallic parts. 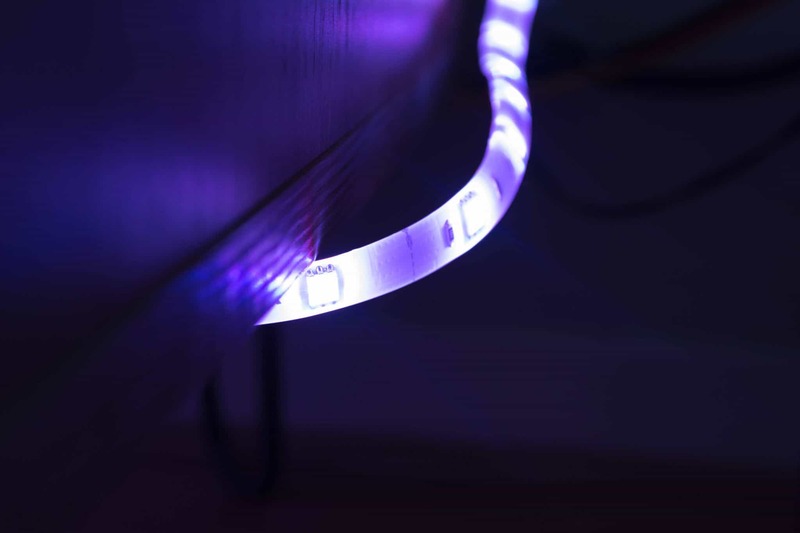 The Yeelight Lightstrip (YLDD01YL) is a great product. 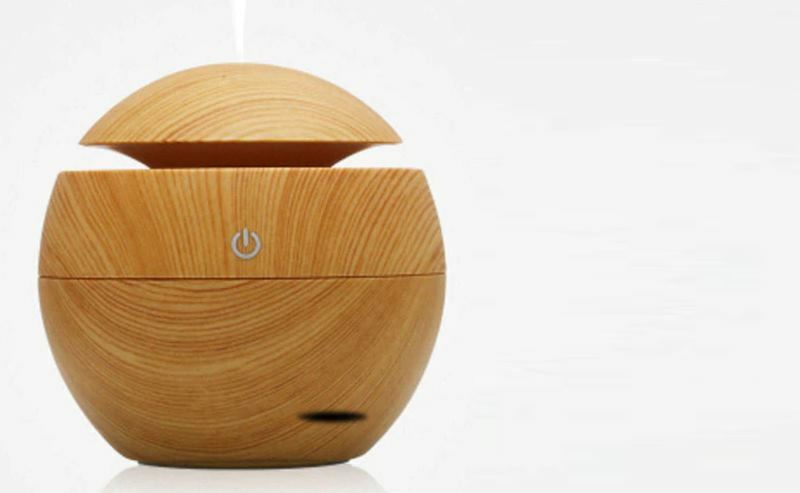 It does everything the Hue does, but at a lower price and without a Bridge! We have tons of ideas about great articles and we have nice product reviews coming soon.